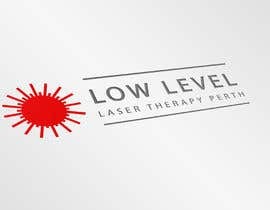 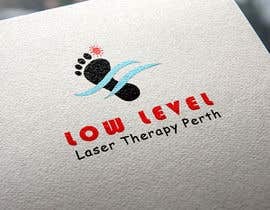 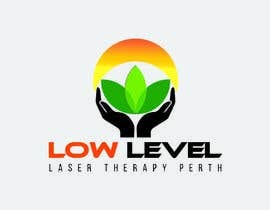 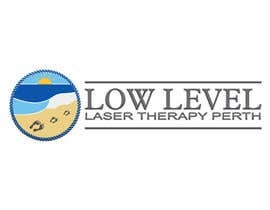 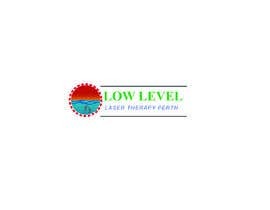 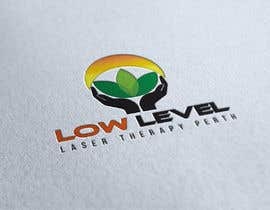 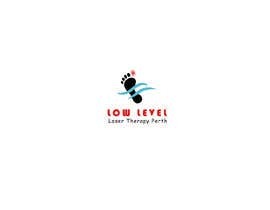 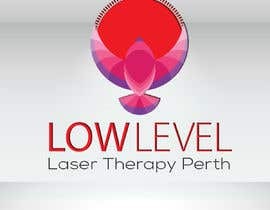 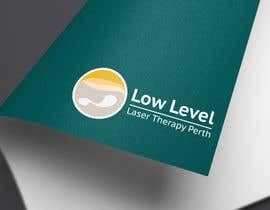 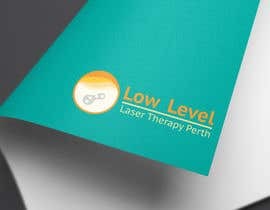 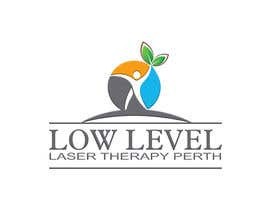 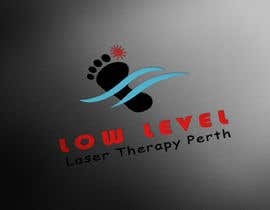 I'm looking at colour schemes and a design similar to what I have attached for a company called "Low Level Laser Therapy Perth". 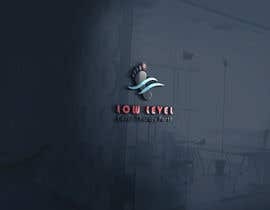 I like this logo and am happy for one design to be changed to this. 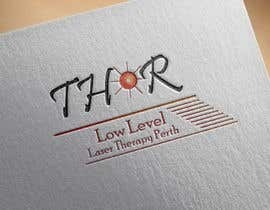 This isnt a logo being used as I have rights for it and it's not in use by me. 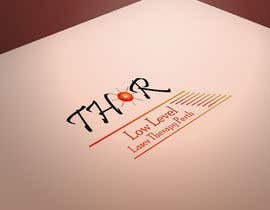 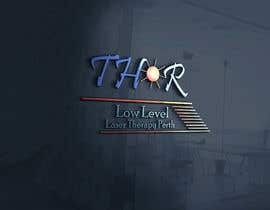 For some info try looking up Thor Low Level Laser Therapy and the device Thor LX2 that I am using.